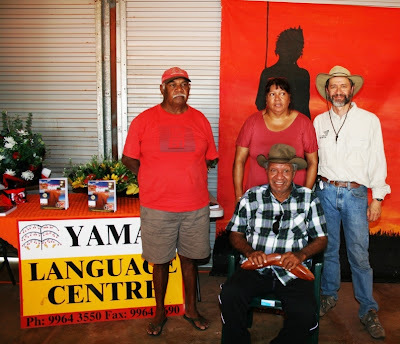 On Tuesday, 12 April the Irra-Wangga Geraldton Language Program will launch a Wajarri Dictionary at an event in Geraldton. The dictionary will be published through Irra-Wangga with funding from the Commonwealth Government’s Maintenance of Indigenous Languages and Records Program, and is largely the work of linguist Doreen Mackman. 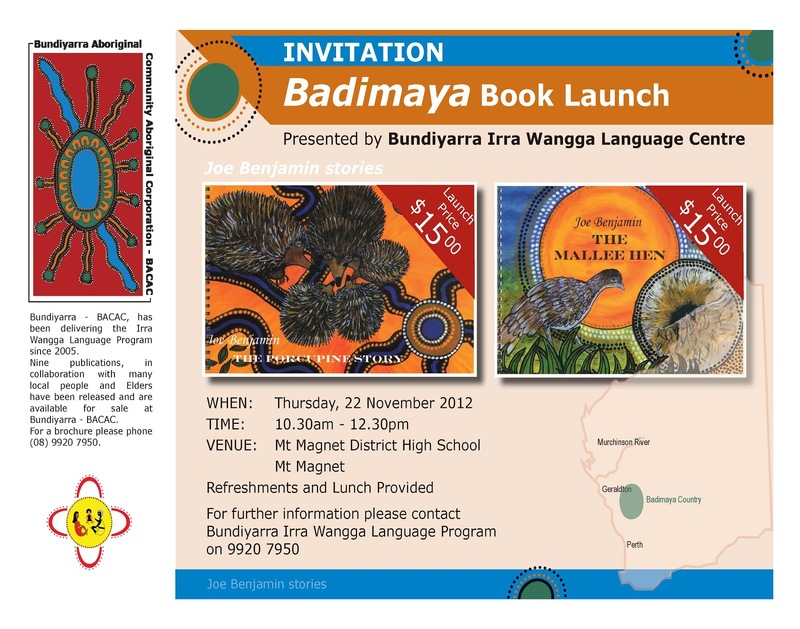 The dictionary will be for sale through Irra-Wangga at Bundiyarra Aboriginal Corporation. 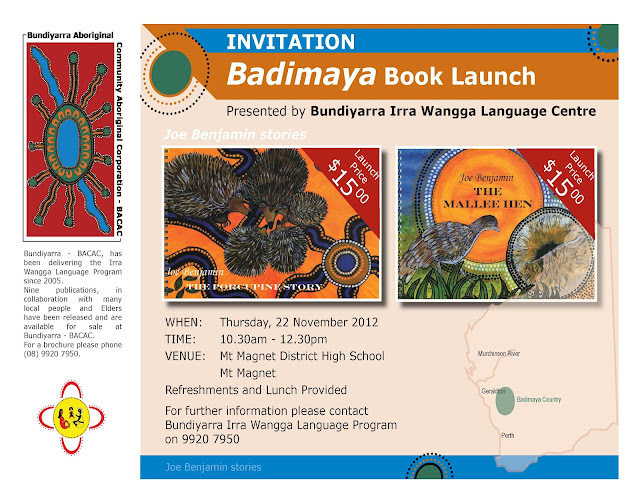 The launch of the dictionary is open to the public. It begins at 6:30pm on the Geraldton foreshore near the Dome cafe. There will be speeches, a performance by the Mayu performers and a free screening of the 1984 film “Fringe Dwellers”. 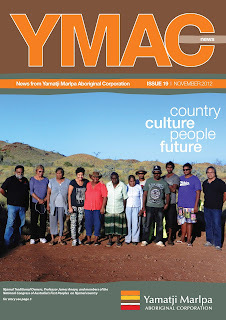 YMAC congratulates all those involved in this significant achievement. 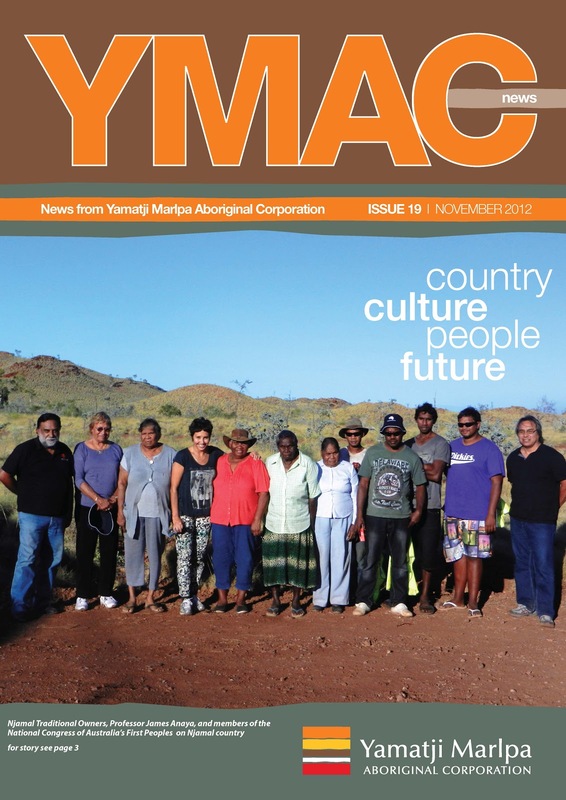 Language is an important part of culture and this dictionary is a great way to make sure that Wajarri culture is passed down through the generations.